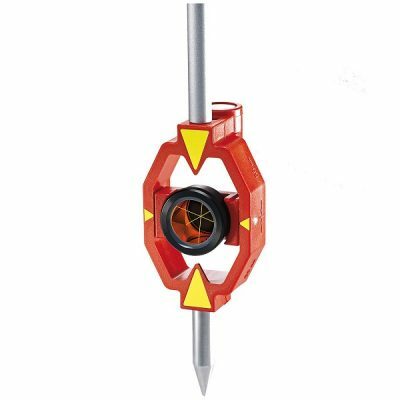 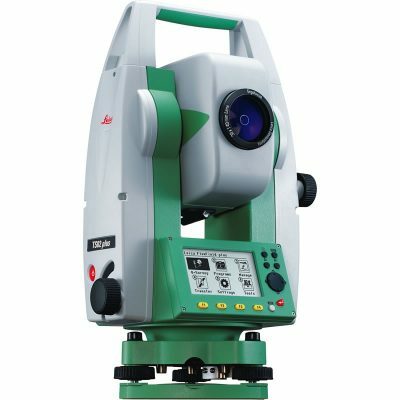 New features include advanced RED-tech EDM for fast, pinpoint reflector-less measurement up to 500m. 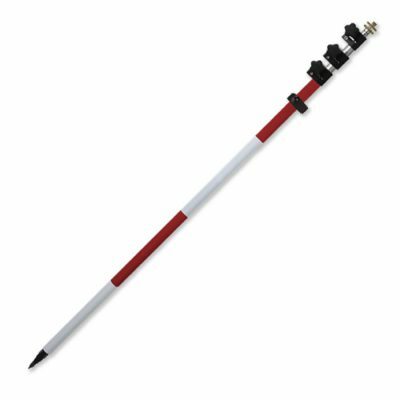 Its Long-Range Bluetooth® wireless communication provides data instantly to your Bluetooth-equipped controller, up to 500m away. 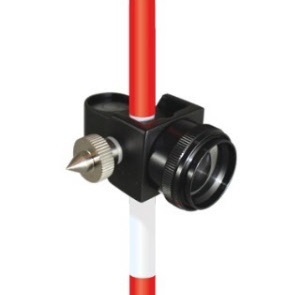 Integrated TS shield provides unmatched remote ability to track, secure, and support your instrument. 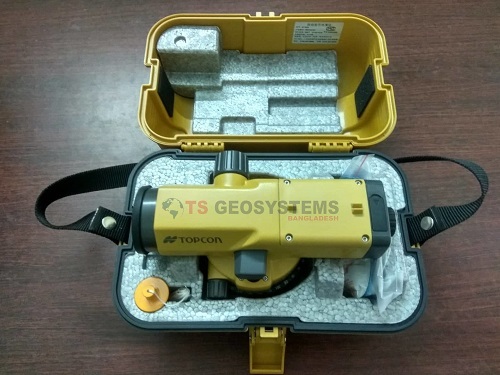 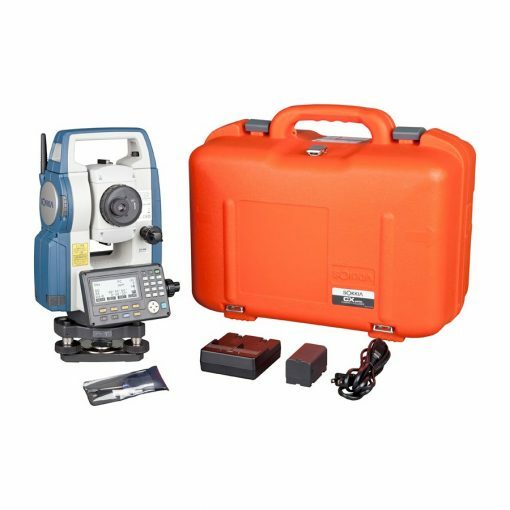 Its IP66 dust proof/waterproof rating, heavy-duty metal chassis and handle, and work-week battery life make the CX the clear leader in conventional total stations. 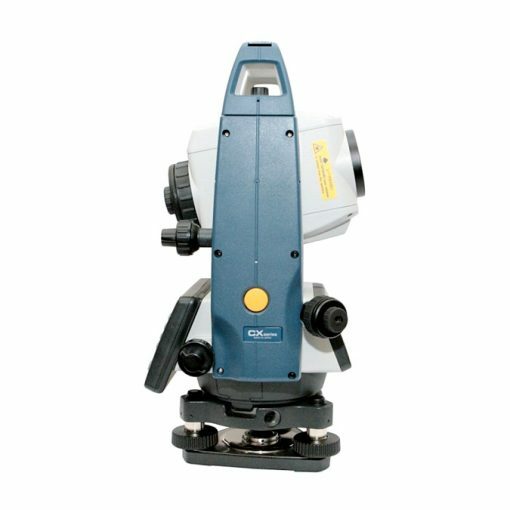 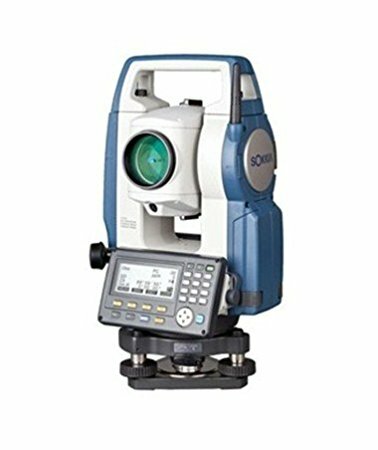 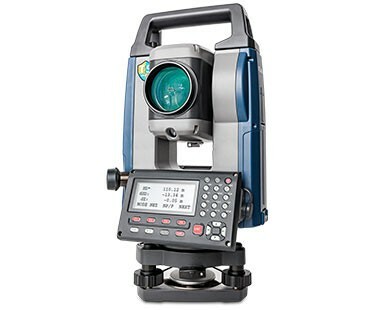 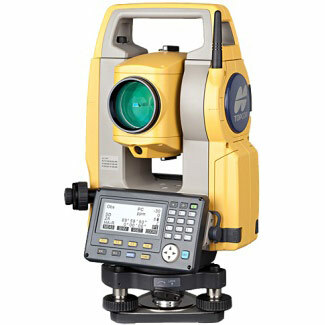 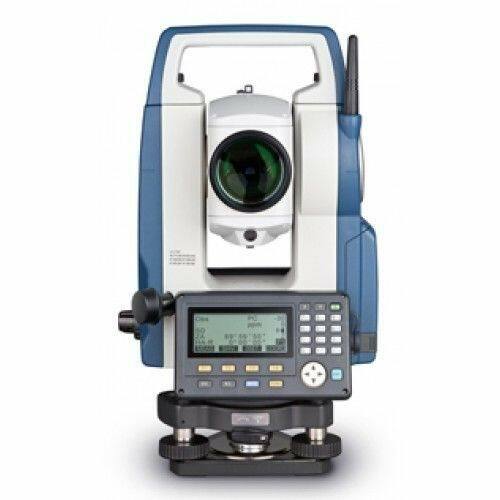 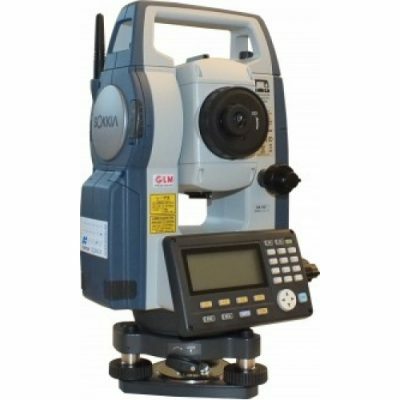 For economical budget you can go for Sokkia CX-101 Total Station. 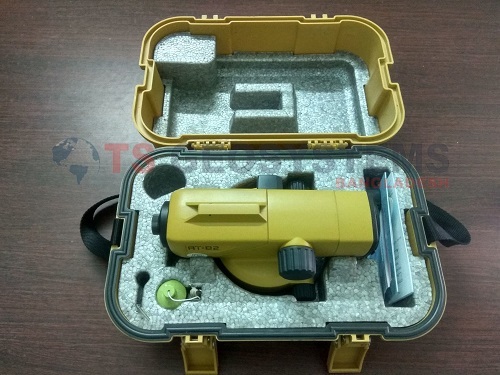 Find out more at Sokkia Singapore website.